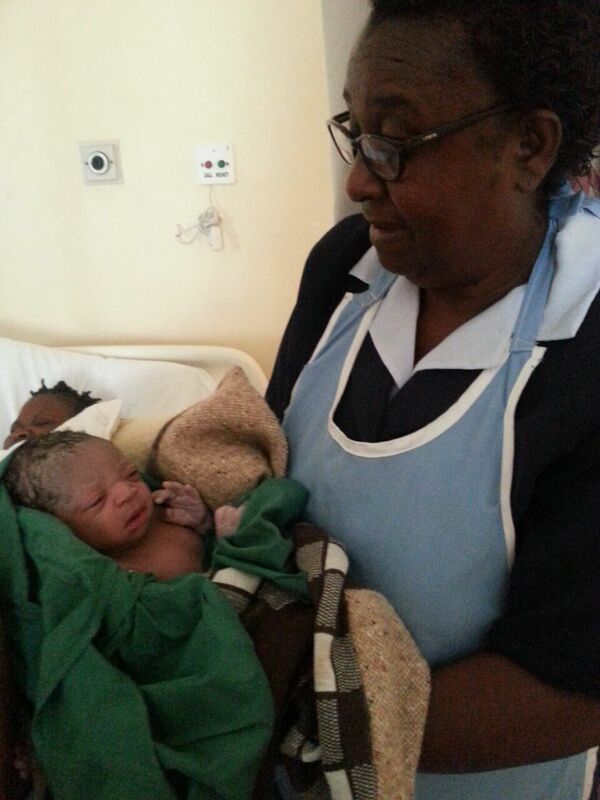 On March 14th we welcomed the first baby born in the Dandora Visitation Maternal Child Health Center! After months of preparation and community outreach, the Dandora team began operations, granting mothers and newborns a safe, clean environment and the chance to live more healthy, productive lives. Since opening, four babies have been born in the center – affirmation of the need for this vital community resource. Over the past three years, March to the Top has worked closely with the University of Notre Dame’s Ford Program to provide the resources to make this possible. The center currently possesses 22 pediatric beds, 2 beds in the ante-natal ward, 2 labor ward beds and 10 post delivery beds. The Dandora Maternity Center has the capacity to deliver 18 children a week, significantly reducing infant and maternal mortality rates in Dandora.